The 1901 Census shows Thomas and Mary Bowley living at St Marys, Woodshears Road. Thomas was a jobbing gardener by’ trade and Mary Ann was a domestic cook. They had one daughter, Frances age 6. Also in in the household was Mary’s mother, Elizabeth Edgington and her neice Jenny Adams. 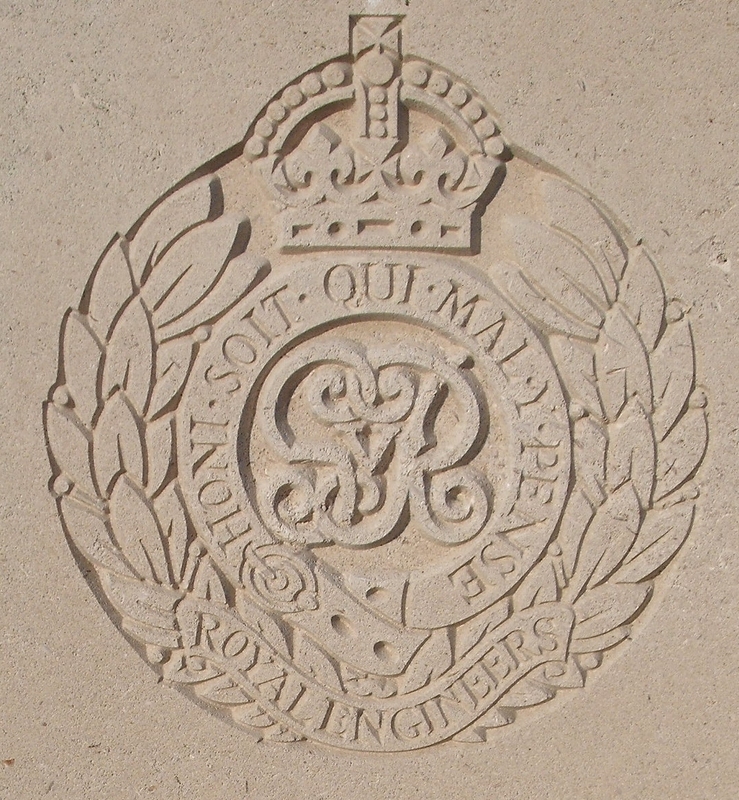 Sapper Bowley outlived his parents and wife. Mary Bowley died in 1912.